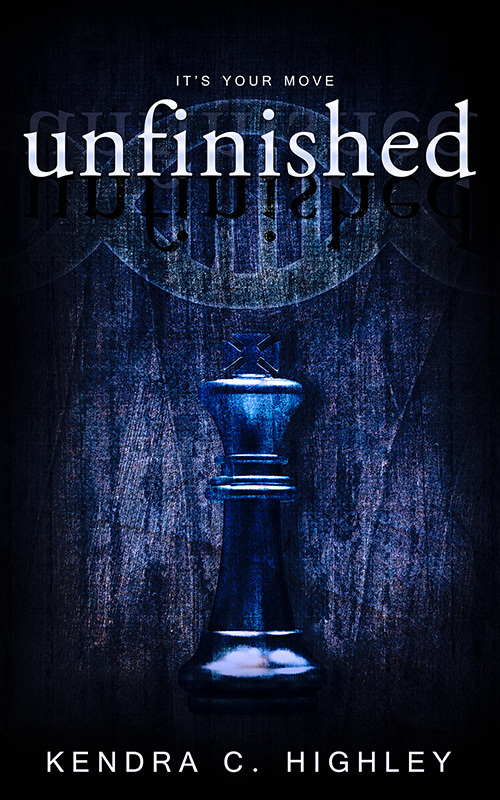 I ‘m excited to announce that the UNSTRUNG prequel novella, UNFINISHED, is available on Amazon, Smashwords, Barnes & Noble, and Kobo. Apple will be along shortly. This story focuses on a young Quinn, starting ten years before the events of UNSTRUNG. You’ll learn what his early life is like (spoiler–it’s not pretty) and why he’s so protective of Lexa. You’ll also meet some of the other players from UNSTRUNG and find out a little more about the politics of Triarch City. 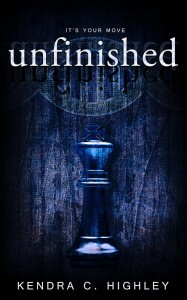 The sequel, UPRISING, will come out next summer, and will tie the first two stories together. This entry was posted in Blog on December 21, 2014 by Kendra.